Uncategories Pinjra khola bhi to par katne ke baad…. what a magnanimity it is, what a release it is! I heard this word ‘Caged Parrot’ for the first time when the packed New Delhi Courtroom sat in rapt silence when an irate Supreme Court judge denounced the elite Central Bureau of Investigation – CBI as a ‘caged parrot’ and ‘it’s master’s voice’. Say, about six decades back we had a parrot at our home but it died due to the overdose of green chilies and was dumped in the playground and I still know the exact location. I remember the caged parrot used to imitate what we used to speak – like ganga ram chori khani e, ram ram and so on…. It is said that after dogs, cats and fish, birds are America’s fourth favorite pet and out of millions of birds, a great many of them are parrots with their captivating colors, gymnastic tricks, and often silly personalities, these avian characters are hard to resist. And to everyone’s surprise is that despite being chatty, the Guinness Book of World records for his vocabulary skills have a recognized set of more than 1700 words. With this quality of the parrot, I think, the parrot has rightly been called as a caged parrot – a master’s voice. 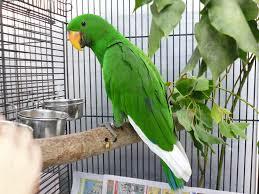 But when I came to know about the use of word ‘caged parrot’ linking it with the political leaders, I thought that every political party wants to accuse the political rival in the power of misusing the CBI and this cycle continues even with the change of the government. The interference of the ruling government is obvious as in the case of meddling in a CBI inquiry into alleged irregularities in the allocation of coalfield licenses to private companies to cover-up the wrongdoings and keeps political opponents at bay. But both, governments from time to time and the CBI had been repeatedly denying such accusations. 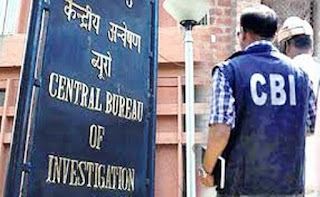 In fact, CBI is known for proudly claiming its motto as Industry, Impartiality and Integrity and has a mandate to investigate corruption and all major crimes in a country with largest democracy while the two former CBI directors had clearly stated that the agency was subject to political influence, irrespective of any party happened to be in power. Considering the massive amount of misuse of political influence, the CBI has lost its credibility. Caged parrot is also an employee of the ruling party who will speak in its master’s voice but the problem in the government is this that it is a disgusting story which has many masters and one parrot. Such remarks appeared in the media when the court’s observations came on CBI director Ranjit Sinha’s second affidavit filed stating that Law Minister and senior officials of PMO and Coal Ministry had made certain changes in the coal block allocation probe report. Then the court has pointed out that if the CBI is not made independent, we will step in. Even it was pointed out to this extent that CBI does not interact with government officials but to interrogate to find the truth. Frankly speaking, when the court has tightened the noose of the CBI, it has started working independently irrespective of any pressure while earlier it was working at the signals of the government. 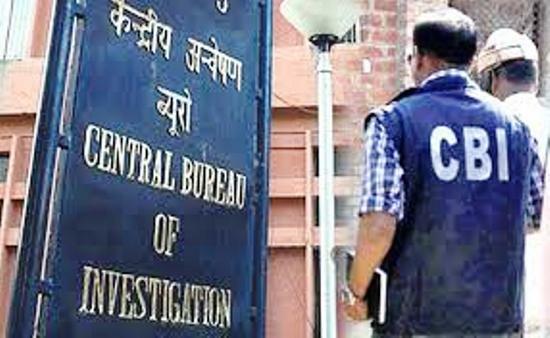 The enormous amount of miscues of political clout, the CBI has lost its credibility in the part. The following couplet now befits well for the CBI in such scenario – ‘Pinjra Khola Bhi To Par Katne Ke Baad, Yeh Kaisi Daryadili Hai Yeh Kaisi Rehai Hai’ – Cage opened but by cutting the wings, what a magnanimity it is, what a release it is!